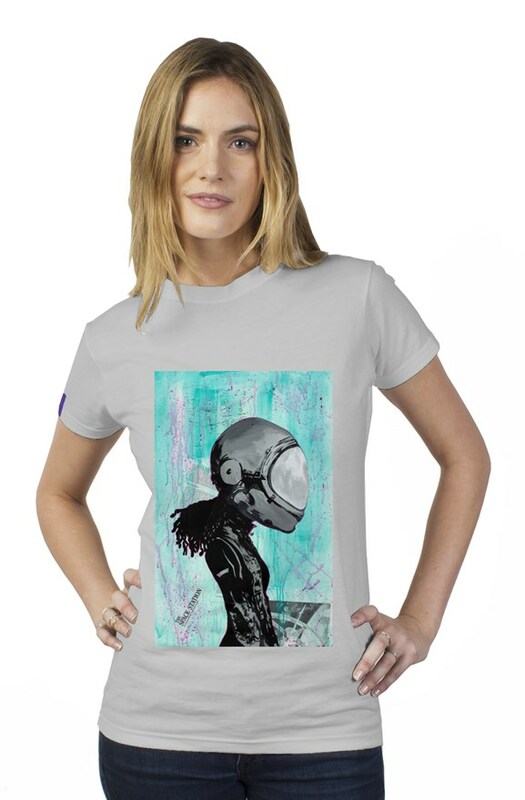 These shirts support women pursuing their dreams and fulfilling their destiny as they explore and make contributions to our understanding of the Universe. They are symbols of HOPE and INSPIRATION for ALL. Orders are created by hand in downtown L.A. when the time expires 6/12/2017. You can expect your package to arrive around 5 days after the garment is created. we guarantee that your order will be made correctly. if you receive an item that is not what you ordered we will correct it or refund your money. all apliiq items are made to order, we do not accept returns or exchanges for any other reasons.